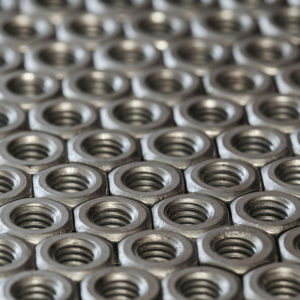 This product is a high tensile strength steel designed for use in pressurised applications across a wide variety of applications including, petro-chemical, mining, power generation, water treatment, and general process industries. 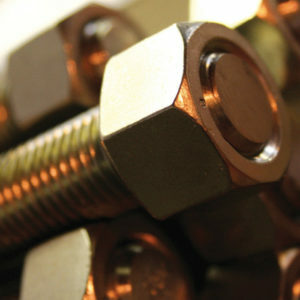 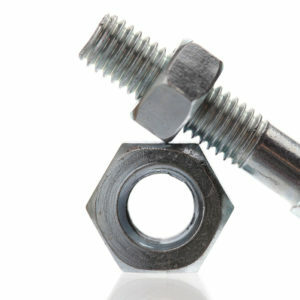 We stock pre-cut stud bolt assemblies (with 2 nuts) as well as full length threaded bar which can be cut to size. 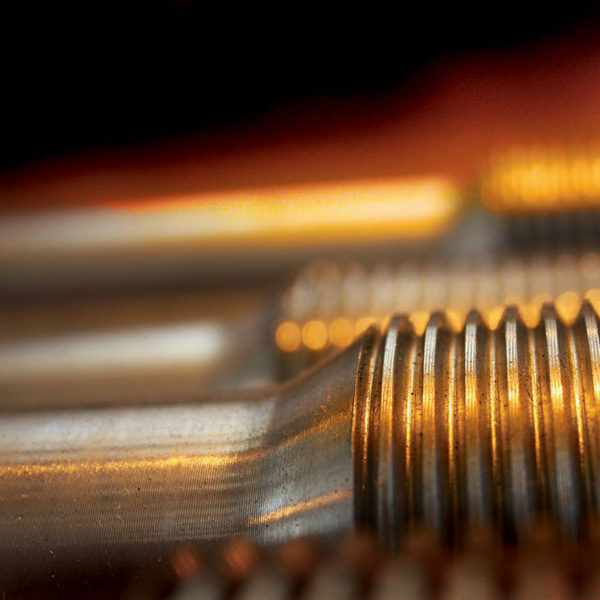 This product is a high tensile strength steel designed for use in pressurised applications across a wide variety of applications including, petro-chemical, mining, power generation, water treatment, and general process industries. 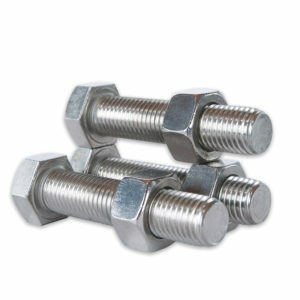 We stock pre-cut stud bolt assemblies (with 2 nuts) as well as full length threaded bar which can be cut to size.